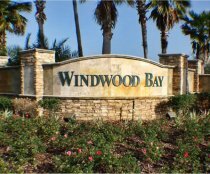 The beautiful community of Windwood Bay is located in the countryside along the US54 (Ronald Regan Parkway) and is close to Reunion which has a good selection of shops, restaurants and various other essentials. 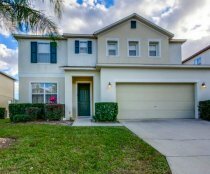 With easy access to the I4 via Champions Gate or US192 via Old Lake Wilson Road, Windwood Bay is well located to explore Disney which is less than 15 minutes away with SeaWorld and Universal about 20-25 mins. 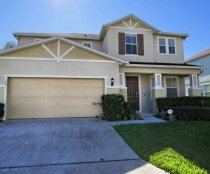 Windward Bay offer a range of extremely large villas from 3 to 5 bedrooms and is surrounded by conservation areas, clear lakes, open woodlands and several wonderful nature trails to enjoy around Lake Madison from Windwood Bay. Many people stay in Windwood Bay villas for the excellent golf courses in the area. Golfers of all standards will be able to find a good challenge, the best of which is found at Champions Gate, just 2 minutes drive from the entrance of Windwood Bay.